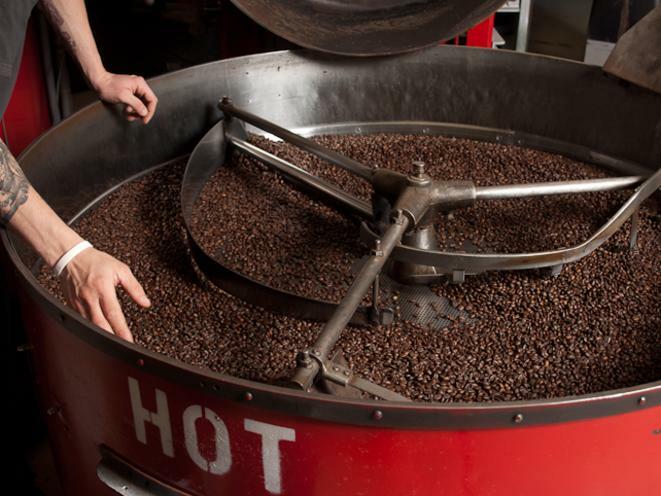 Established in 1974, Heritage Coffee Roasting Co. is a locally owned business with strong Alaskan roots. 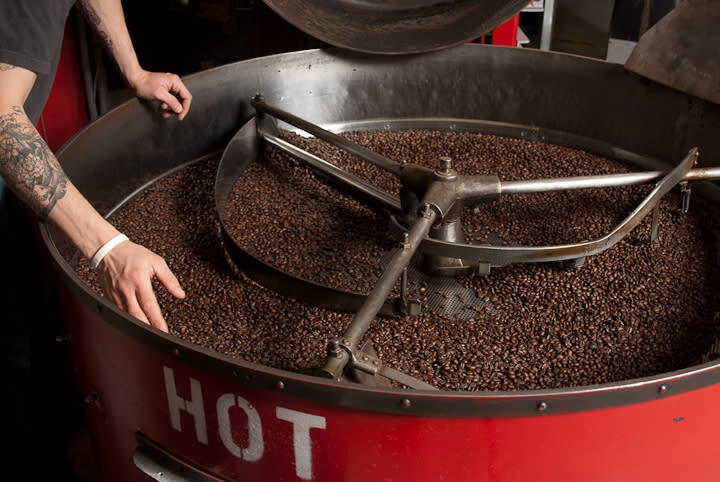 We have seven retail locations throughout Juneau that serve our fresh locally roasted coffees, handcrafted espresso drinks, and house-made pastries. Our flagship Downtown Café located at 130 Front Street also offers healthy options for breakfast and lunch, house-made gelato, and a variety of Alaskan gifts with a coffee twist. Please visit www.heritagecoffee.com for more information about our café locations and to learn more about our specialty coffee blends.